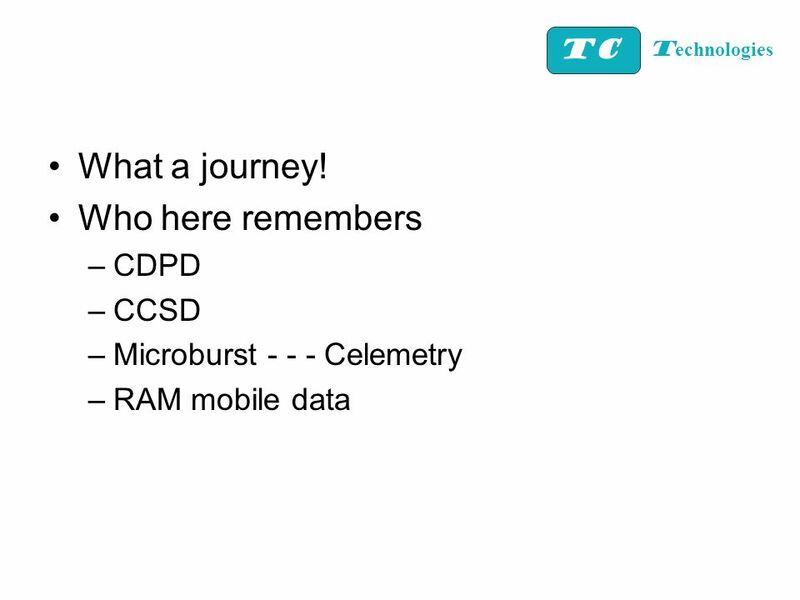 Cost Effective Implementation of Remote Monitoring Solutions TC How I learned to Love Wireless Technologies T echnologies OR. 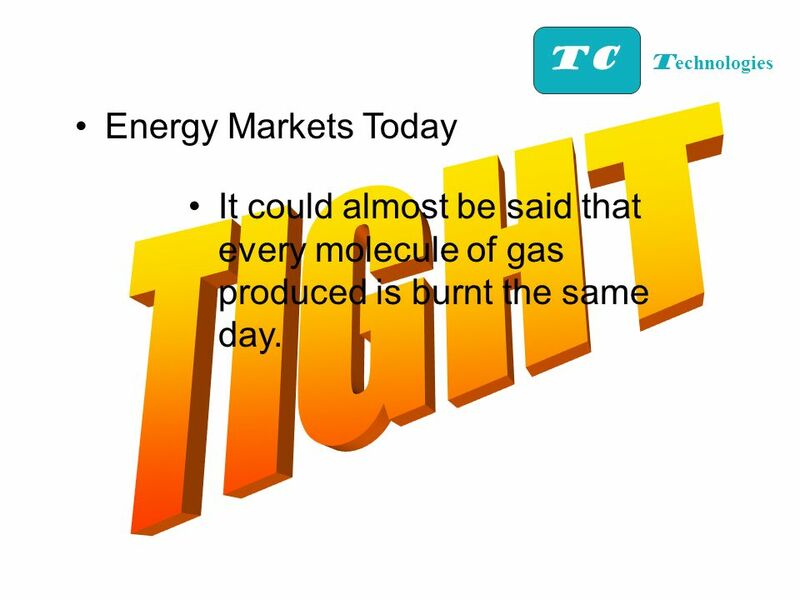 2 TC T echnologies Energy Markets Today It could almost be said that every molecule of gas produced is burnt the same day. 9 Who remembers the buzz word ? 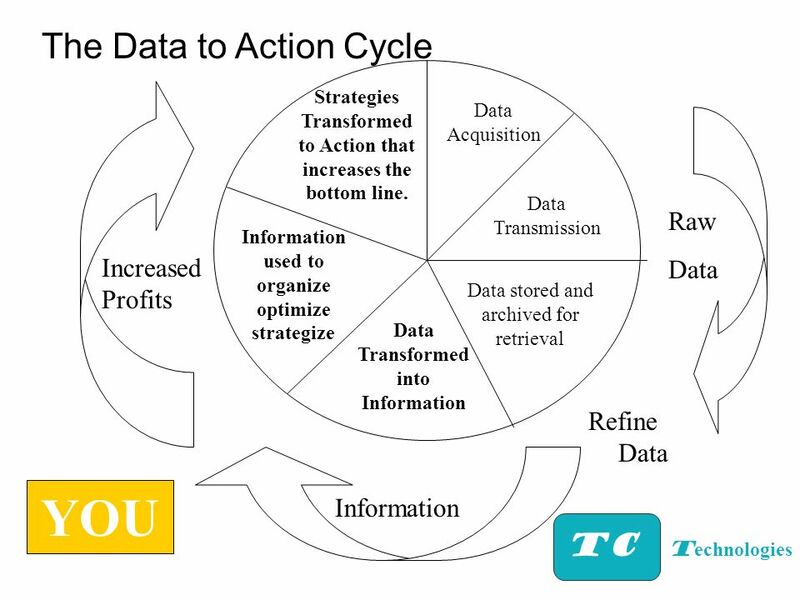 TC T echnologies Convergence – the melding of wireless data to the internet to markets and delivery. 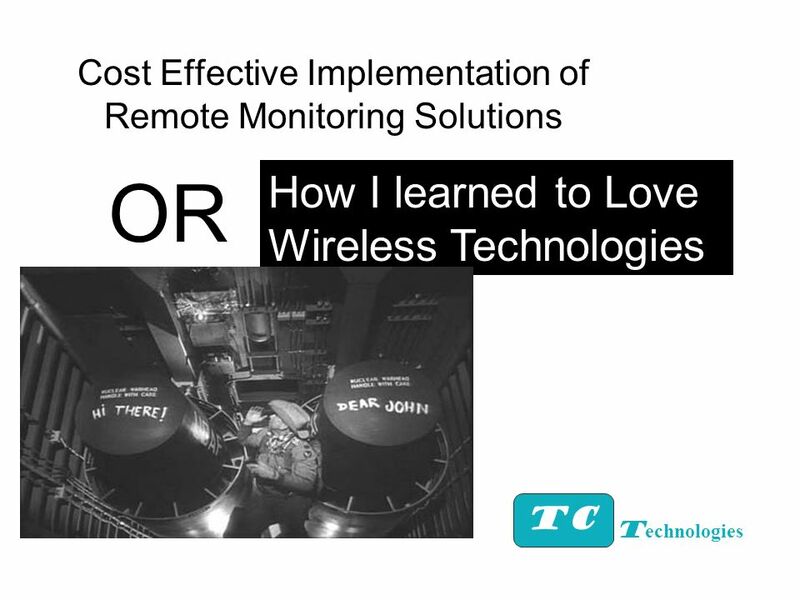 Download ppt "Cost Effective Implementation of Remote Monitoring Solutions TC How I learned to Love Wireless Technologies T echnologies OR." INDUCTION F.A.M.E. PROGRAMME. What is TD F.A.M.E. Programme? 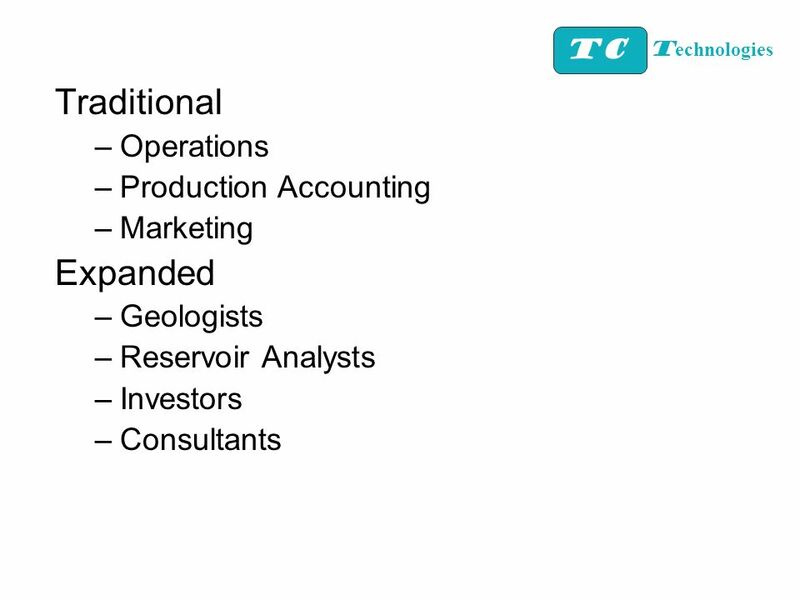 Designed to increase your flow & expand your business The 12-month Business Development Pathway. THE ELASTICITY OF LOVE. THE ELASTICITY OF LOVE. Sky Eye Measurement was established in 2005 with 14+ mobile units, we supply temporary oil and gas flow measurement. 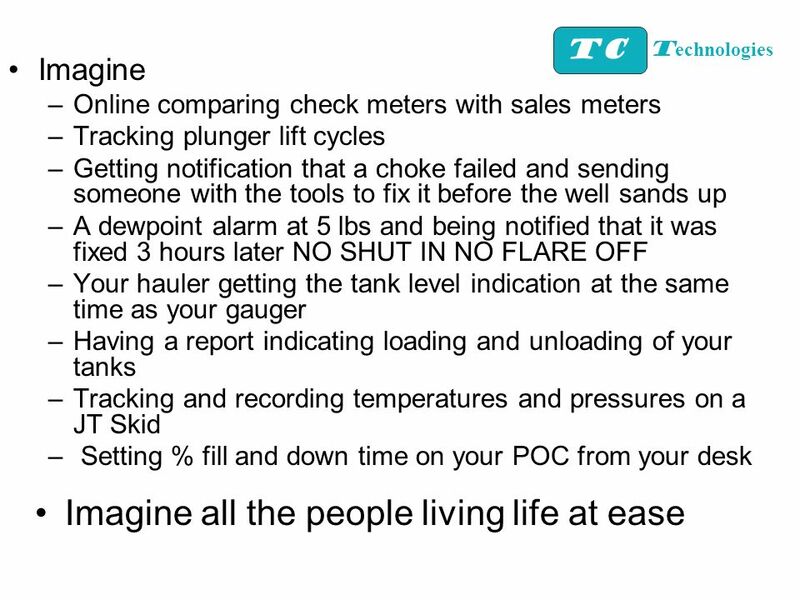 Our instrumentation and measurement. Objective - To represent functions using models, tables, graphs, and equations. 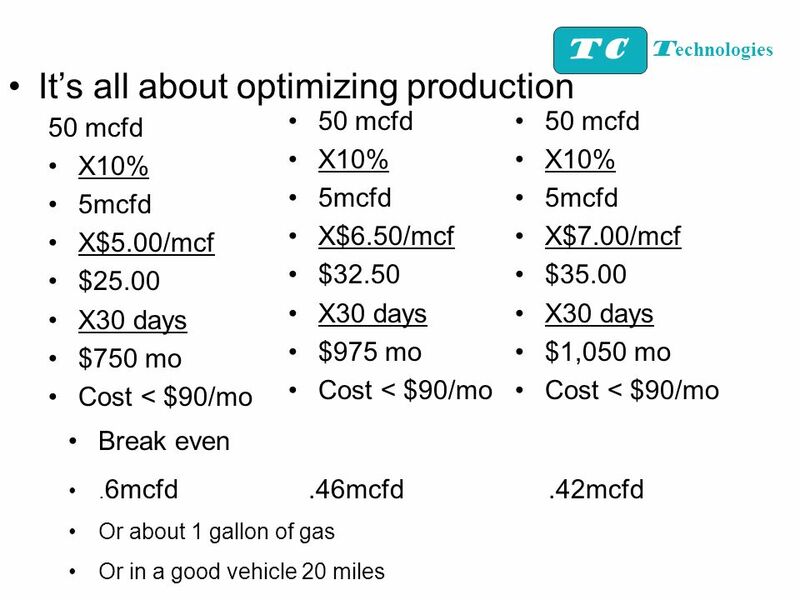 Function - A rule that describes a dependent relationship between two quantities. 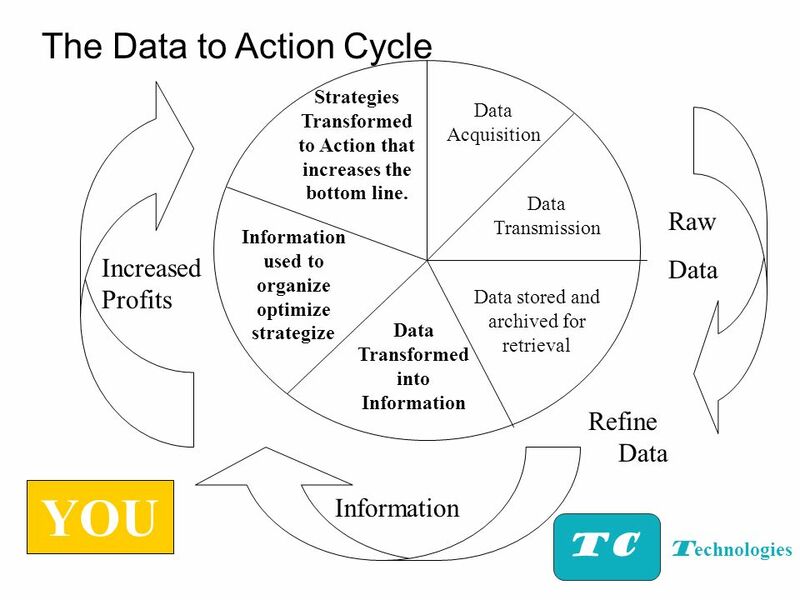 Foundations of Information Systems in Business www.AssignmentPoint.com.